A Sooke home in festive Christmas garment. 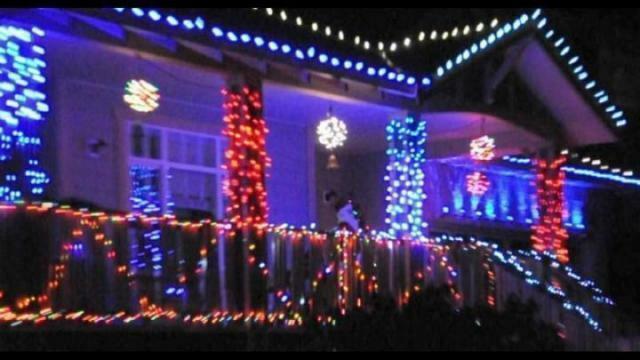 Sooke residents decided to show off their Christmas spirit with some festive light ornaments. Dec. 23, 2016 7:00 a.m.
‘Tis the season to be jolly and add some colour in one’s life, so Sooke residents decided to show off their Christmas spirit in style with some festive light ornaments.